LARGE sized – 16 inches x 20 inches, ideal for students to see details. 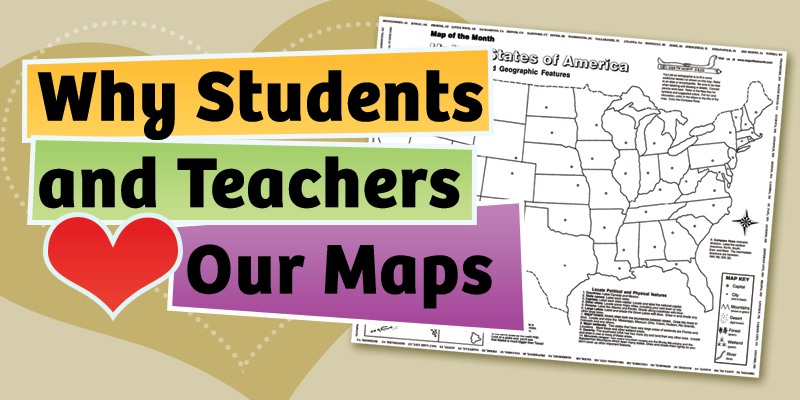 Student Worksheet – perfect for shading & labeling with colored pencils. 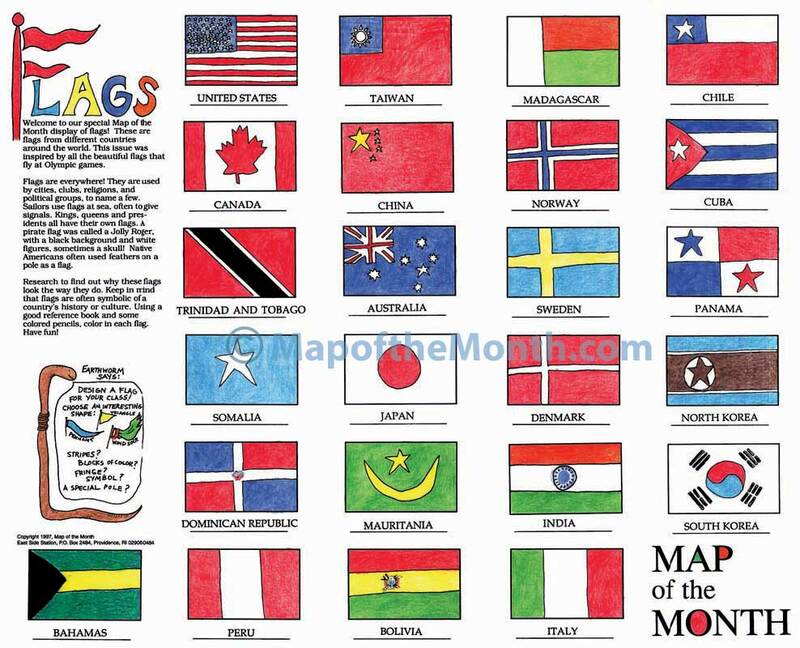 Students have fun coloring and learn about the flags of many countries! 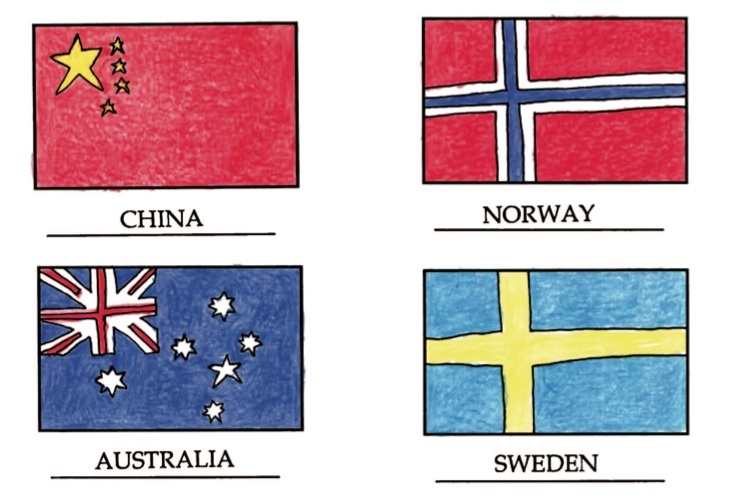 * Presents 24 different country flags to color. 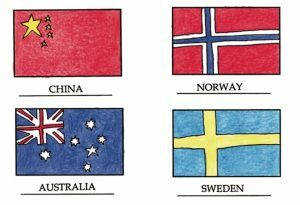 * Text about flags offers encouragement to design your own school flag. 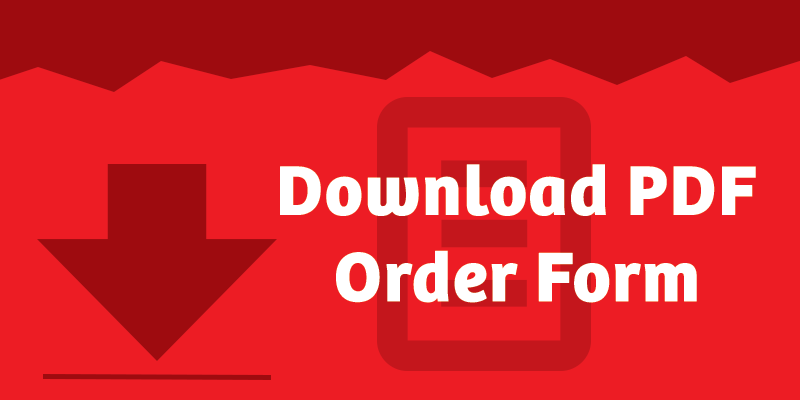 * Great for grades 1-4. * One in our Specialty category, shown HERE! 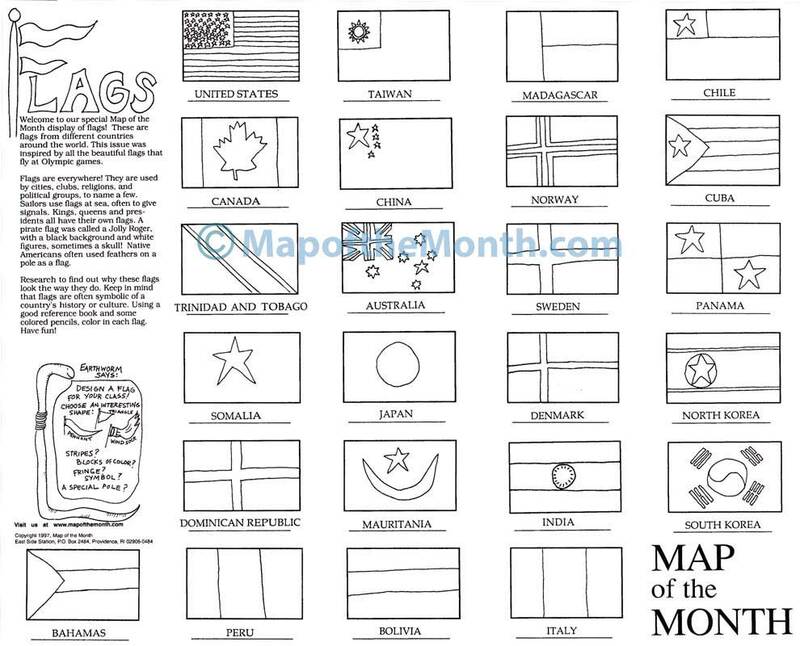 Be the first to review “Flags of the World Map” Click here to cancel reply.